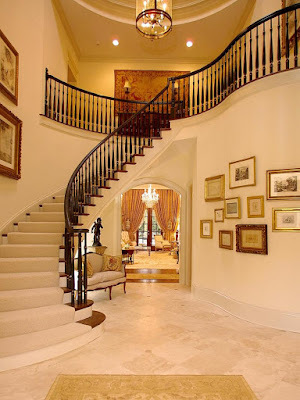 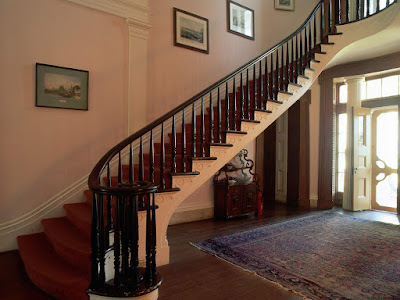 One deciding factor that one needs to look into when choosing for a staircase design is the budget. 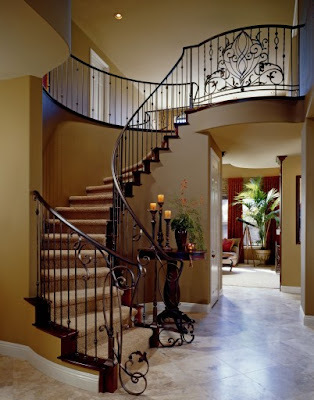 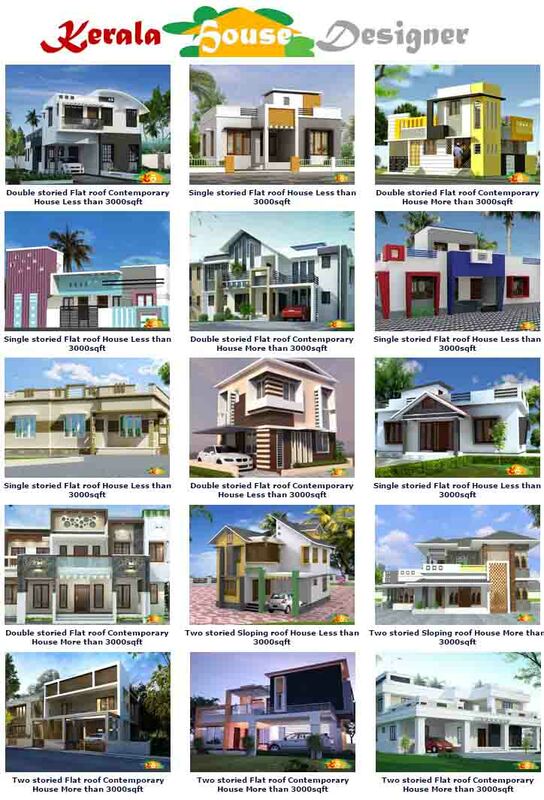 This can help you choose for the kind of materials to be used for the stairs and the style of the stairs. 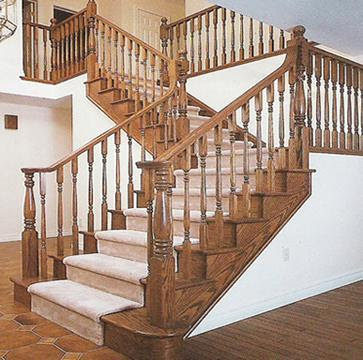 You can inquire for different prices of staircase so that you can have an idea of the amount you will need.